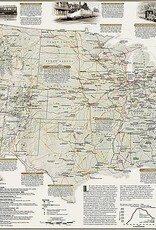 This beautiful informative wall map shows you the history of the railways of the United States. 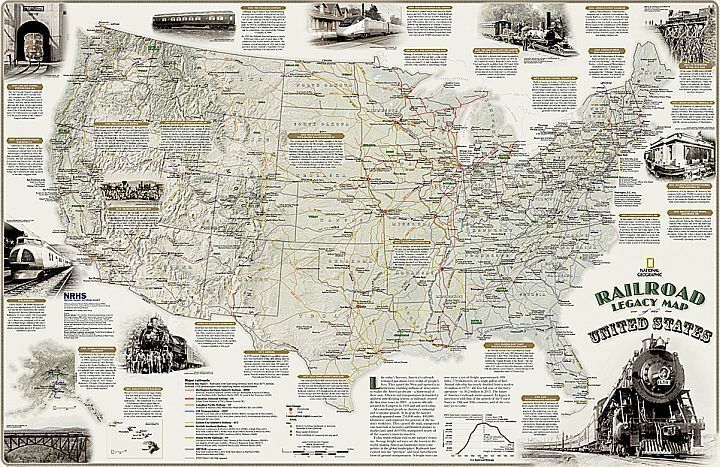 It not only contains a map of the United States, but also all the railway lines, the route network and gives a lot of information about the most important events of railway construction and how this economic and industrial development of America has established. 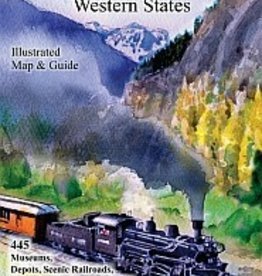 A beautiful and informative wall chart - not only for railway enthusiasts!